November will be a bumper month of new restaurant and cafe openings. We think the number will be no less than 30, as it is ‘traditionally’ so for F&B businesses to open before the year end to catch the festive crowd. Competition is indeed stiff in Singapore. May the odds be ever in their favor, and flavours. 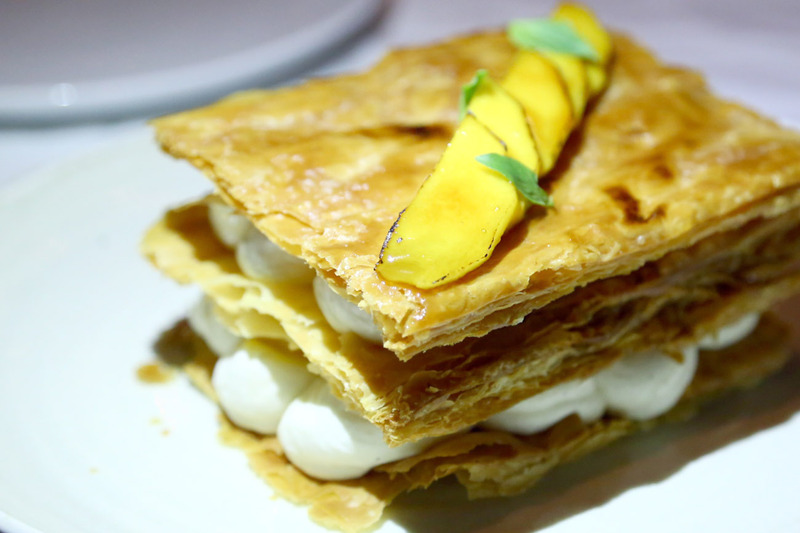 Probably the month’s most anticipated restaurant opening for many food enthusiasts and critics. Chef Julien Royer is no stranger to the culinary scene, having brought JAAN to greater heights, most recently ranked Number 11 in Asia’s 50 Best Restaurants 2015. He has moved on for this collaboration with the Lo & Behold Group. 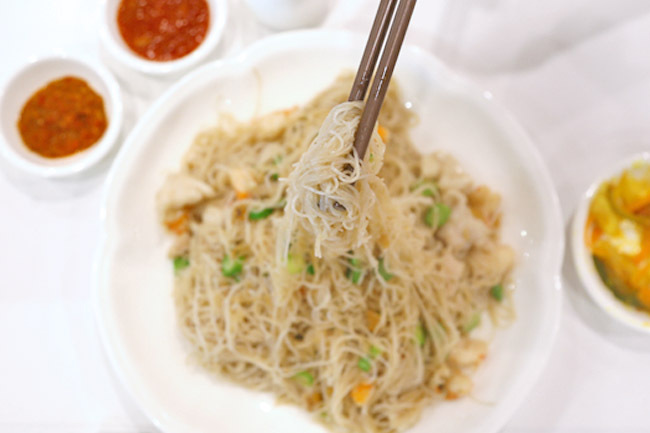 YAN is located on the 5th floor of the iconic National Gallery Singapore, serving authentic Cantonese cuisine in a modern Chinese setting. 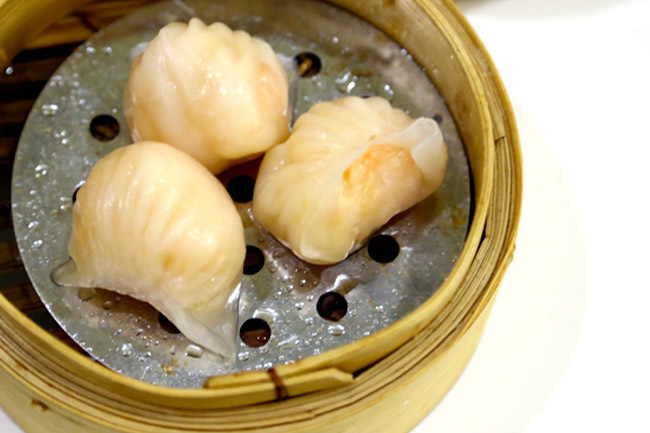 The à la carte menu features hearty double boiled soups, live seafood, Cantonese roasts and dim sum, amongst others. Three well-crafted set menus are also available to help with decision making. 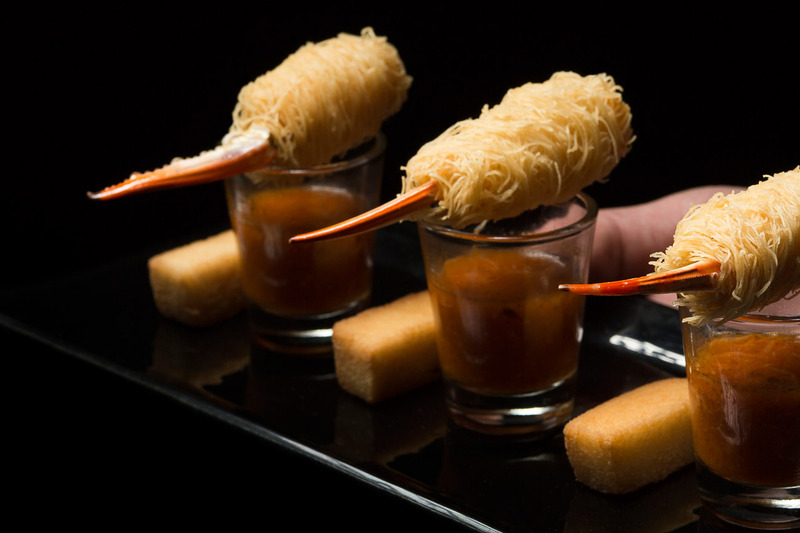 Signature creations include the Crispy Roast Suckling Pig served in 3 ways, Bi Feng Tang Crab deep fried with Fragrant Garlic, Black Beans and Chilli, Fried Live Prawn with Crispy Noodle Ball and more. Cocktail Smoke & Mirrors offers 15 Signature cocktails based on 3 different themes – Provenance (cocktails that draws upon flavours, customs, drinking traditions and cultures of Singapore and Southeast Asia), Collections (where cocktails are inspired from 5 art pieces exhibited at National Gallery) and Classics (traditional cocktails with our own interpretations). 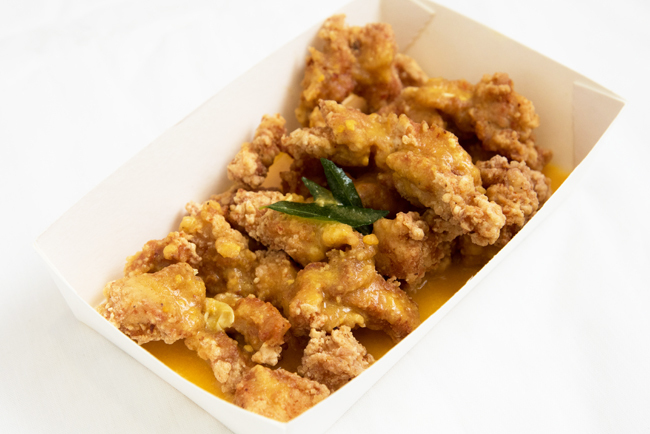 For food, look out for Signature Chicken Wings ($14) and Crab Claws with Homemade Chili Dip ($18). 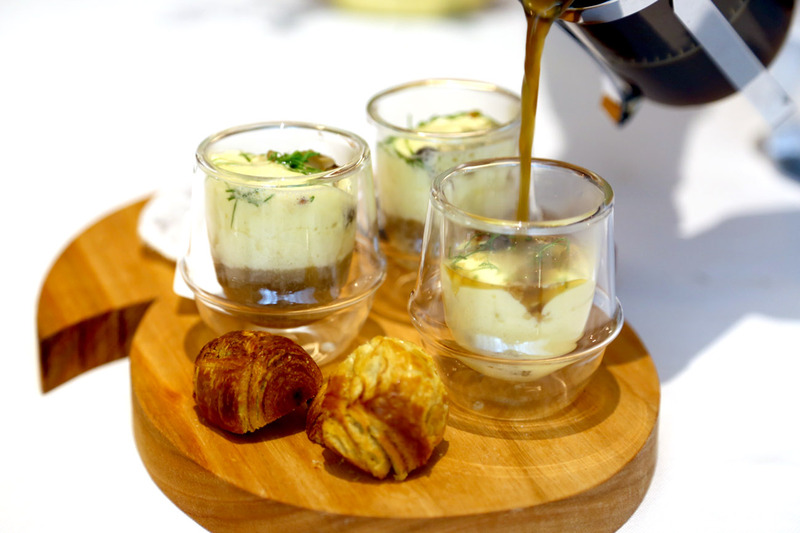 Frequent diners at Marina Bay Sands should be familiar with celebrity Chef Wolfgang Puck, whose steakhouse CUT enjoyed much positive reviews. Spago, opened on Level 57 of MBS SkyPark featuring two concepts – a fine dining restaurant on one side; and a terrace lounge with al fresco bar. 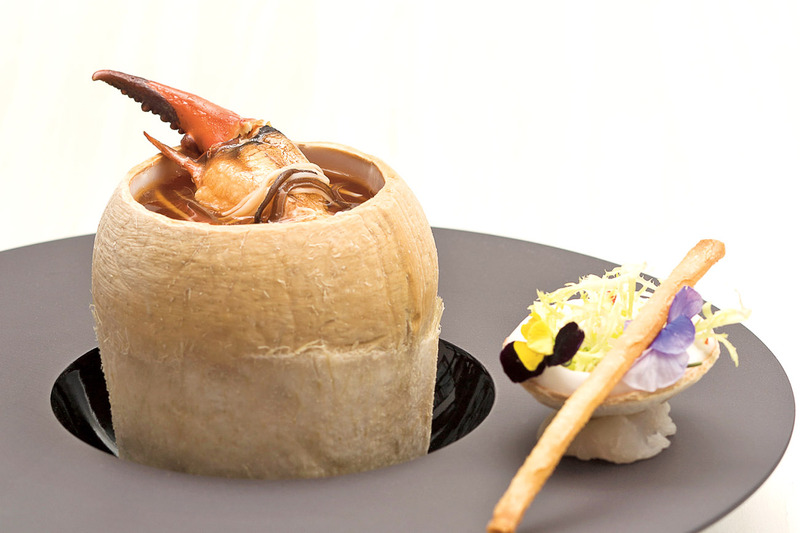 Its menu in Singapore is said to be “imaginative”, offering seasonal dishes of “Californian cuisine with global accents, in a sophisticated and inviting atmosphere”. Masizzim (pronounced ma-see-zim) is the combination of two Korean words – ‘masi’ which is short for ‘delicious’ and ‘jjim’ for stew. The hip casual restaurant is right next to popular Korean fried chicken shop Chir Chir, serving modern dishes at quite affordable rates friendly to the pocket. The Korean fever in Singapore continues to heat up with the very first Andong Jjimdak restaurant at Raffles City. We may have seen this dish in Korean family restaurants locally, but this is probably the first eatery dedicated to this dish here. 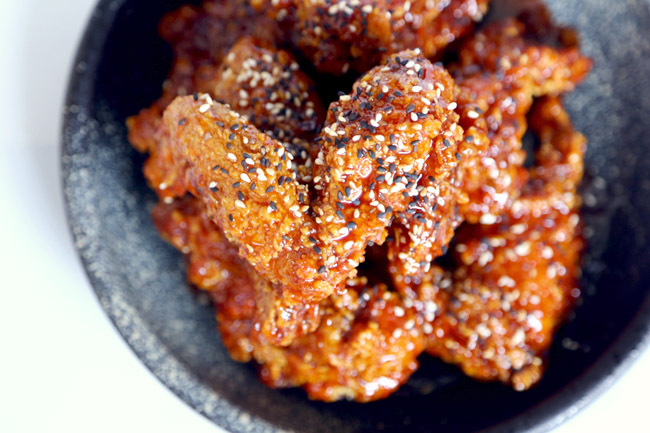 The Korean chicken bistro is made up of two separate brands: Okkudak and Ssal Dak. Okkudak serves roasted chicken ($17 for half, $32 for half) which is first marinated then oven baked to retain its natural flavours; and sauced versions where the chicken is further stir-fried with spicy or Jambalaya sauces. On the Ssal Dak side (which items we are more familiar with), the chicken is fried with 100% rice flour instead of wheat for a crispier texture. Thus, you will see ‘Fried Rice Chicken’ ($18 for half, $33 for whole) on the menu. Opened by the folks behind Orchid Live Seafood Restaurant, The Chicken King is a local Western food concept shop alongside a row of eateries at Toa Payoh Hub (at the back row). 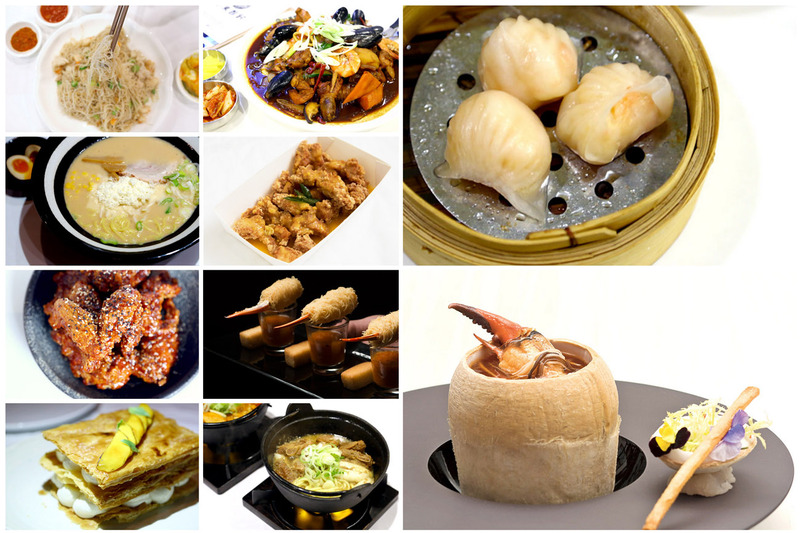 Ah, the taste of homely zi char style heritage dishes. 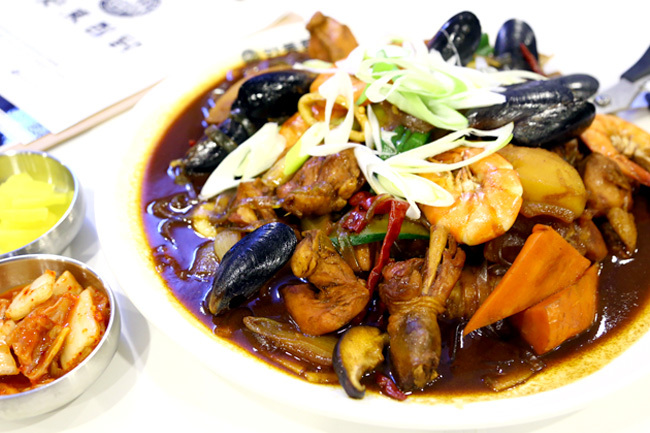 Joyden Treasures at Leisure Park Kallang is the third eatery by Joyden Concept, featuring old school heritage dishes, and a few of the owners’ very own recipes. Victor’s Kitchen who claims that they serve the “Best Custard Buns in Singapore” has opened its 2nd branch at Chinatown Point glory. 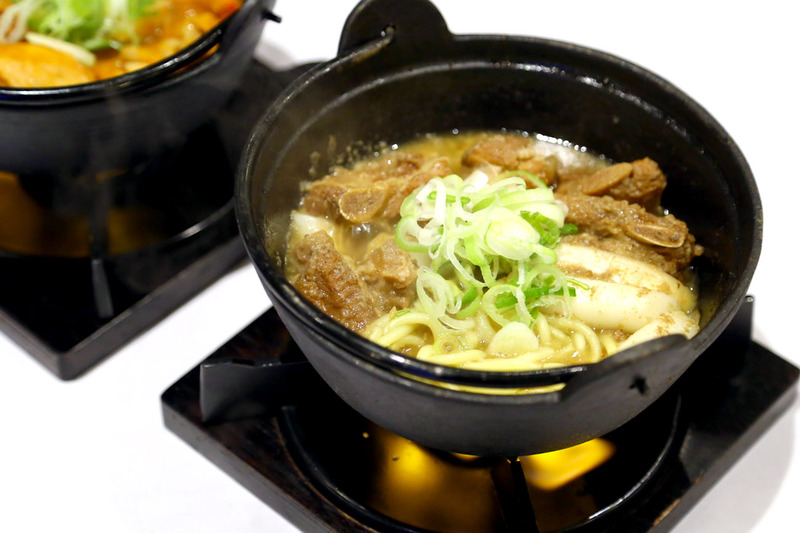 This is Ma Maison’s first official foray to ramen in Singapore. The signature is the Ma Maison Original Creamy Cheese Ramen, where the handmade cheese is imported from a farm at Tokachi Hokkaido. 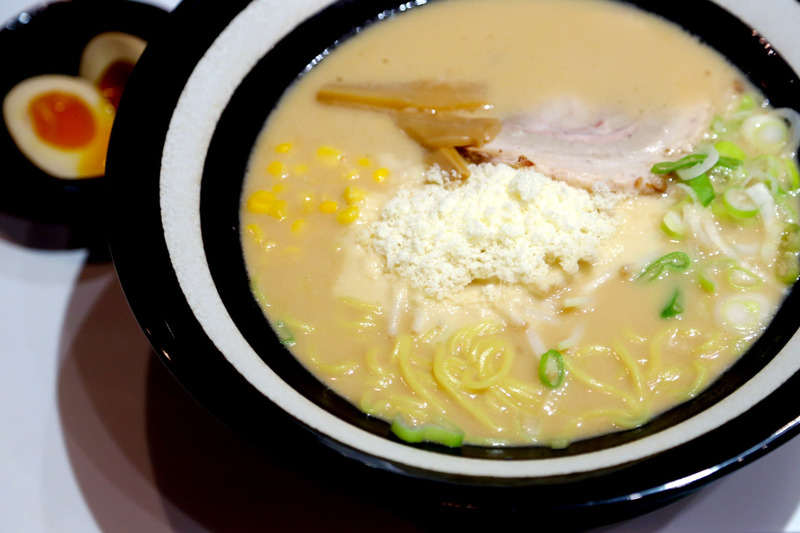 In its bowl of Shio, Shoyu or Miso Ramen ($16.80), a scoopful of cheese almost looking like grated parmesan was incorporated on the top of the soup base.